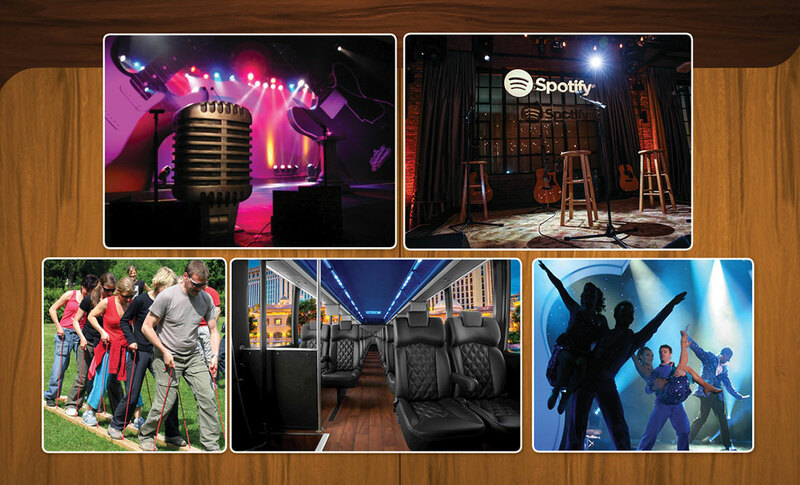 Headquartered in Nashville, Tennessee, Destination Musick City is your trusted planning resource. Backed by 34 years of production and scenic design experience with Gary Musick Productions, we provide full meeting and event production, award-winning event design, strategic transportation logistics, and custom teambuilding programs. Whether you need assistance with a segment of your program, full coordination of a custom event or multi-faceted meeting, Destination Musick City provides uncompromising attention to detail and superior results. Let us help you See Yourself in Musick City. Click Here to visit the Gary Musick Site.